After its world premiere season in Broome, Marrugeku’s dynamic triple bill of solo works, Burrbgaja Yalirra pivoted straight into a big season of 8 performances in Perth, garnering praise from critics along the way. 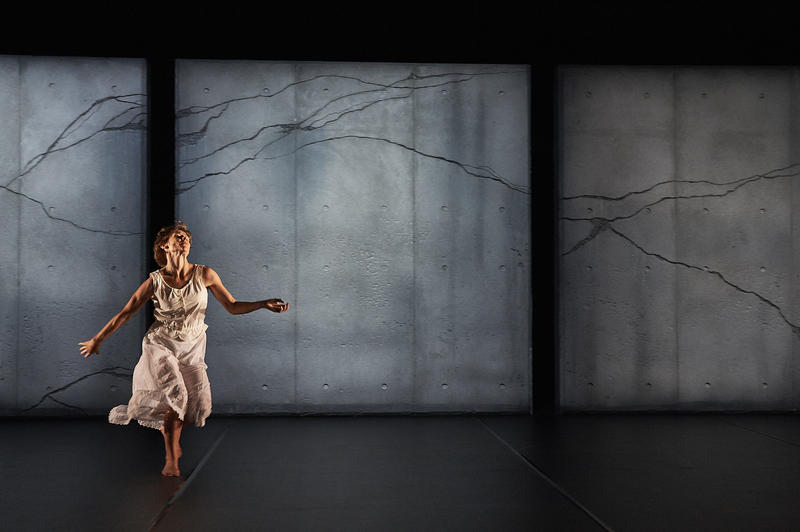 As word spread in Perth about the triple bill, the season built to a sell-out run of final performances at the Perth Institute of Contemporary Arts. The Institute also hosted some great discussions about the ideas behind the works in a panel with Marrugeku’s co-directors Rachael Swain and Dalisa Pigram, and in a Q & A with the performers. Watch out for Sydney and Melbourne seasons in early 2019.